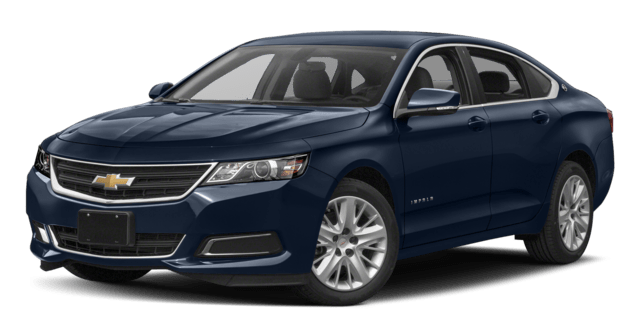 To demonstrate the superiority of the 2018 Chevrolet Impala, we’ve compared it to the 2018 Buick LaCrosse luxury sedan. 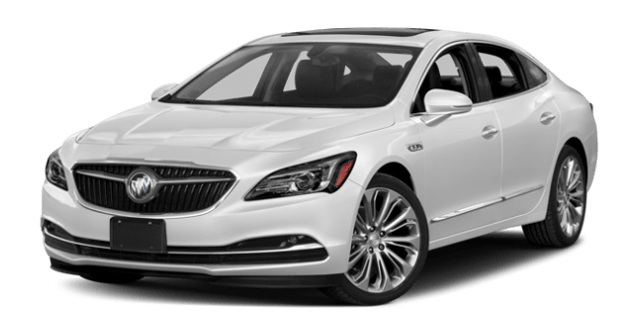 When it came to delivering the power, protection, and features drivers wanted, the Chevrolet stood head and shoulders above the Buick. 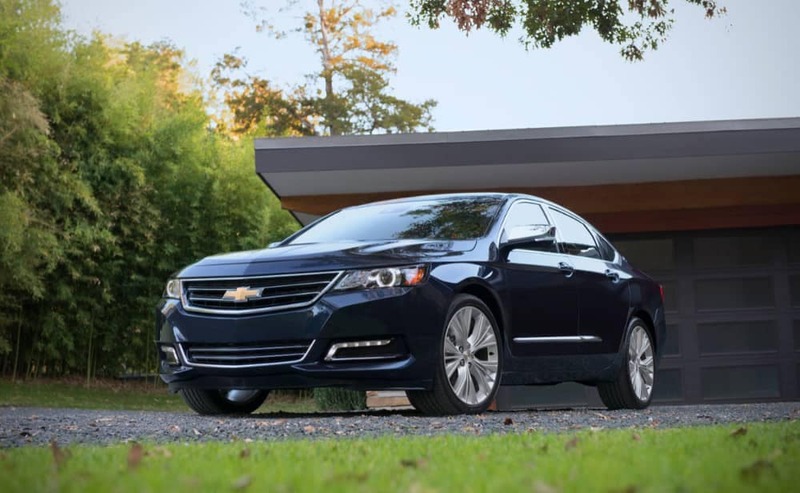 Get behind the wheel of a 2018 Chevrolet Impala and see why drivers chose it over the 2018 Buick LaCrosse. 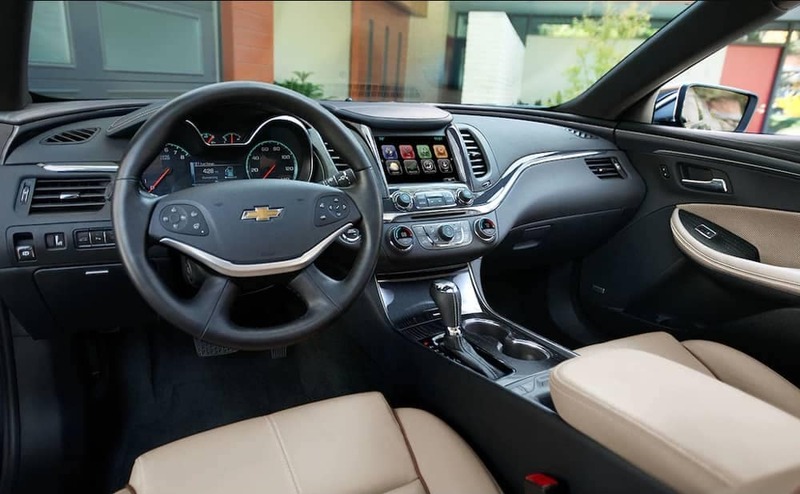 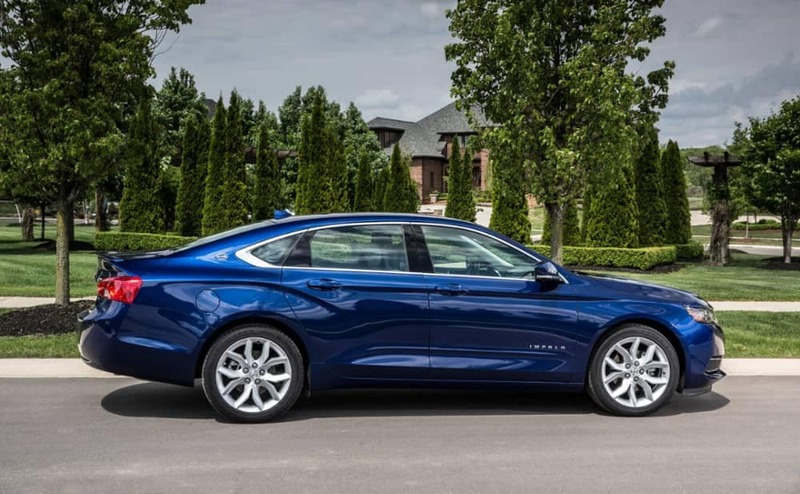 Contact Chevrolet of Naperville at 630-357-6100 or visit our showroom at 1515 West Ogden Ave. in Naperville, IL to learn more about the dynamic Impala and see how easy it is to get the affordable financing you need.